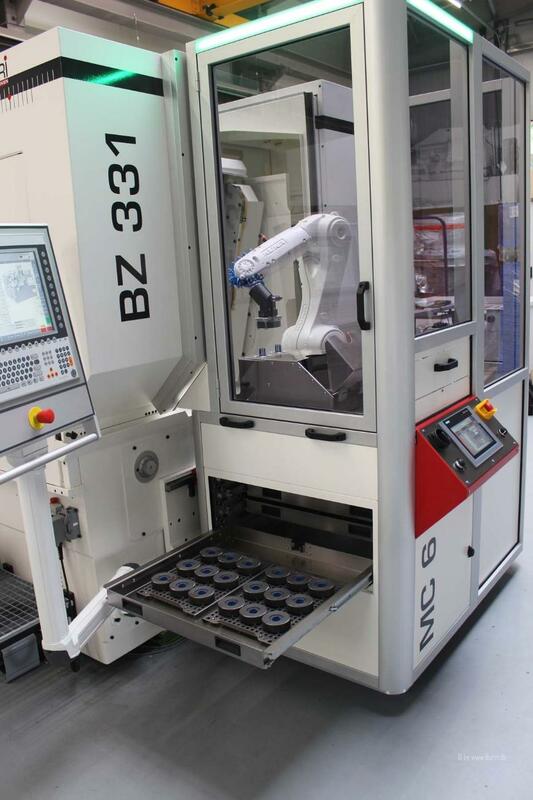 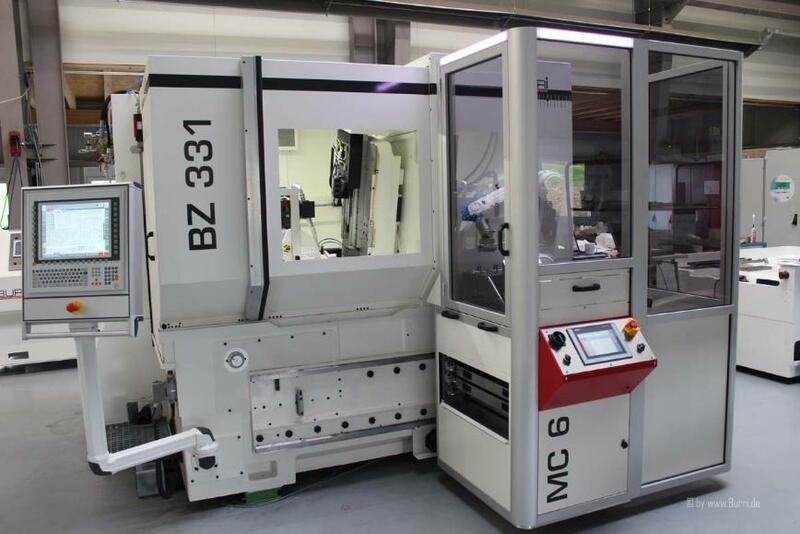 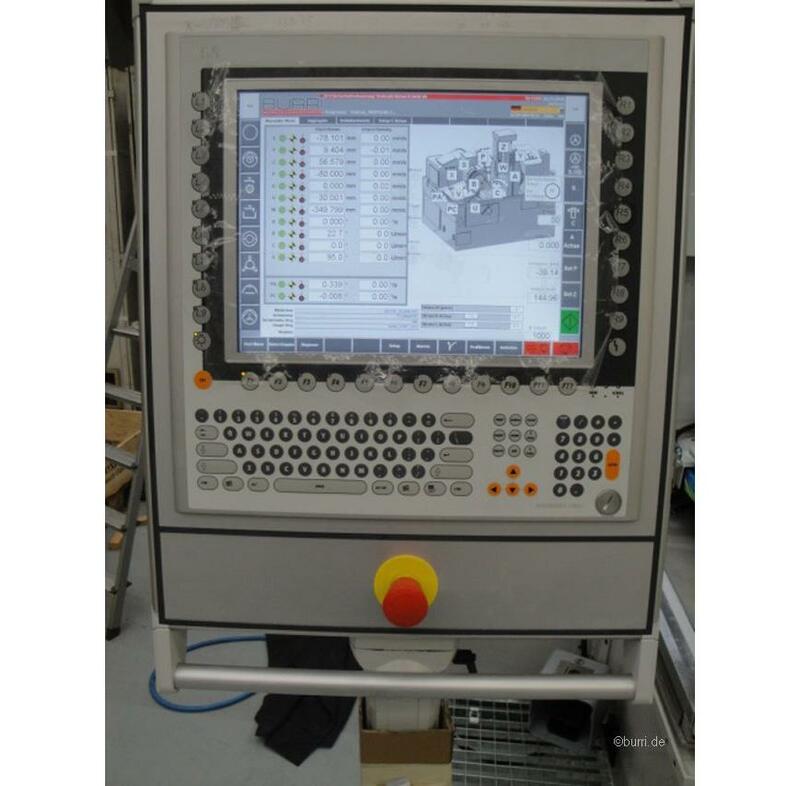 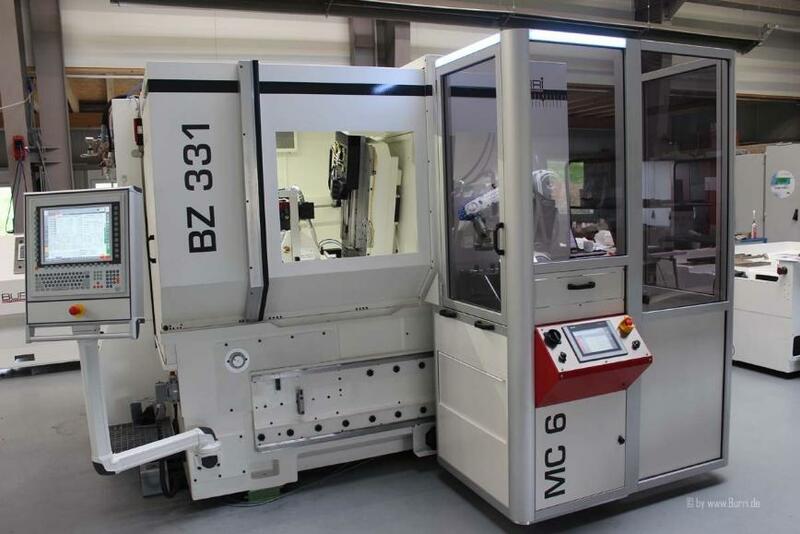 The gear grinding machine Burri BZ 362 is a new machine built on the basis of a Reishauer RZ 361 and RZS, with latest CNC control, dialog-driven user interface, digital drives, newly developed profiling unit, designed for highest performance and accuracy with flexible production , Acceptance according to DIN and manufacturer standard, complete with new hydraulic and filter unit, full protection and exhaust. 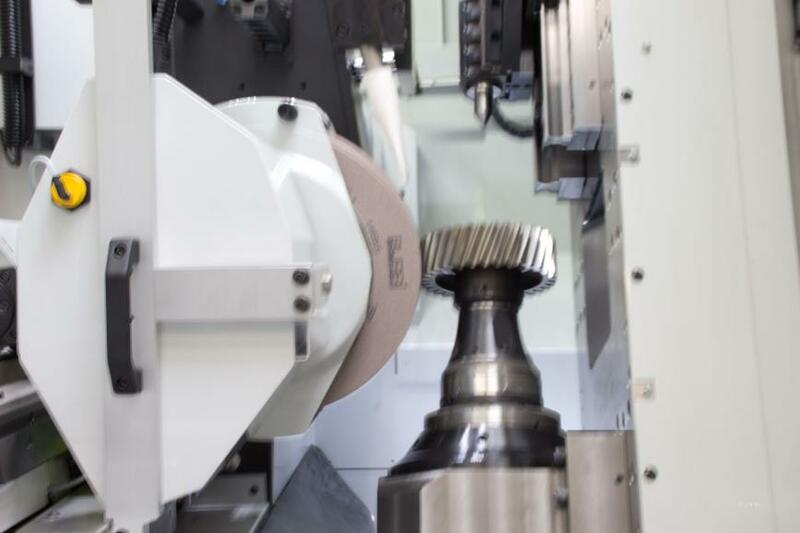 It is used as a universal machine for grinding gear wheels, pinion shafts, segments ... for manufacturers in the automotive, agricultural machinery, machine tools, mining, aircraft, textile machinery, etc. 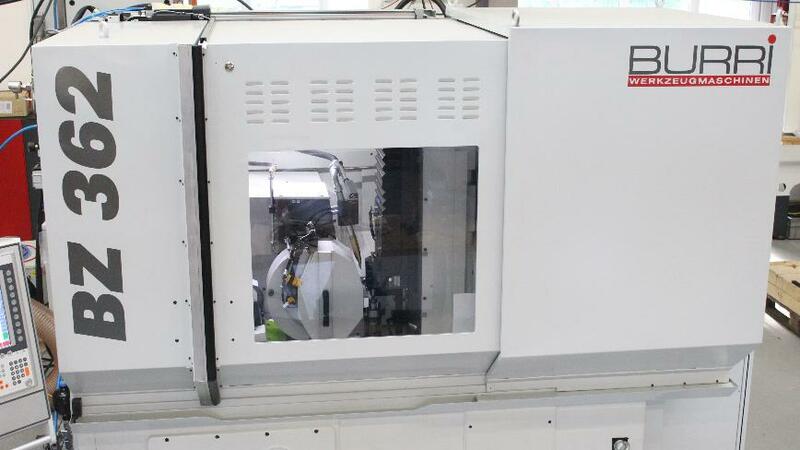 It can be used for individual production, small-scale production as well as for mass production.